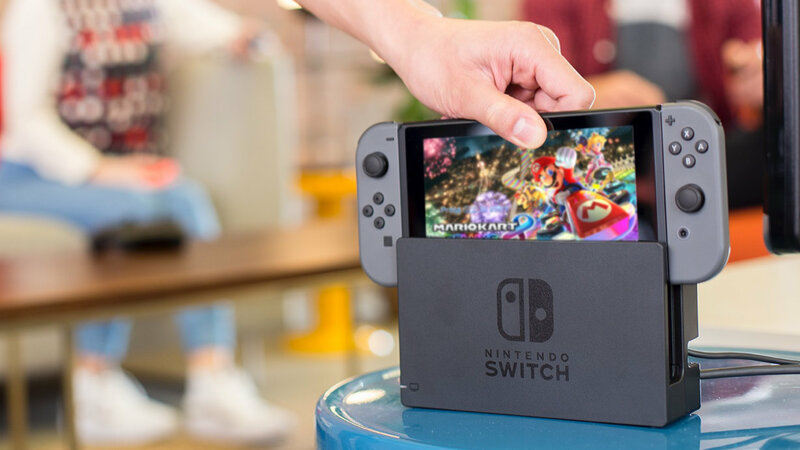 The Nintendo Switch has a brand new software update and it’s one that adds features users have been hoping to see for quite a while now. Well, kind of – though they’re features that have been asked for, they’re not being implemented in quite as full a way as some may hope. A significant new feature is the ability to capture video. To use this you simply have to hold down the capture button rather than give it a single press as you would to take a screenshot. Once you’ve captured your clip you’ll be able to trim the start or the end and then post it to Facebook or Twitter for all the world to see. The capture length is limited to 30 seconds which, admittedly, won’t be great for recording any kind of long action sequence. It is, however, better than our previous option of stitching together some rapidly captured screenshots into some kind of flipbook. A further limitation is that the feature can only actually be used on four games at the moment. Though we don’t doubt it’ll be rolled out to more games in the future, right now you’re only able to record gameplay from The Legend of Zelda: Breath of the Wild, Mario Kart 8 Deluxe, Arms, and Splatoon 2. Though this is a step in the right direction for YouTube and Twitch streamers, it’s probably not quite enough at the moment and doesn’t match up to the integrated streaming features offered by other consoles. It’s not impossible to stream from your Switch console, though, and we have a guide on how to do so right here. The second big change is the ability to transfer your save data which, though useful, sadly doesn’t extend to offering the ability to back up said data. Instead, you’ll now be able transfer your saves from one Switch to another by moving your entire profile and everything tied to it. This is a useful feature if you’ve set up a user profile on someone else’s console but have now bought your own and don’t want to lose any purchases or progress. However, since both the target and source Switch consoles have to be together and connected to the internet to perform this transfer it’s of absolutely no use if your original Switch is lost, stolen or broken. And since moving your profile to another Switch eradicates it completely from the Switch it was originally stored on, it’s not even a backdoor back up method either, in the unlikely event you just happen to have two consoles lying around. There are also some smaller features which include the ability to pre-load pre-ordered games and a new look for the News Feed. The full changelog for the update can be found on Nintendo’s website.